During the Nintendo Direct: E3 2018 video presentation, Nintendo showed off some more of Pokémon Let’s Go Pikachu and Let’s Go Eevee, as well as the new Poké Ball Plus device – all of which are set to launch on November 16 for Nintendo Switch. 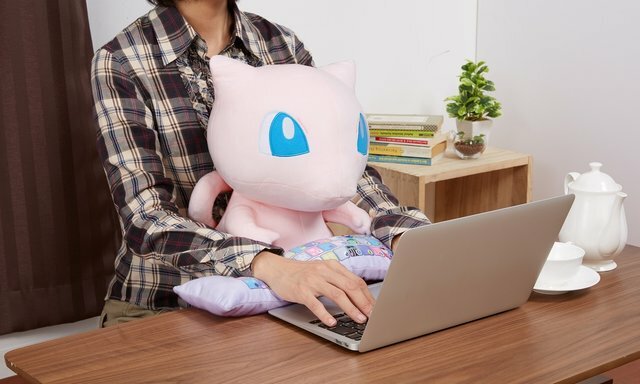 The company also revealed that the Mythical Pokémon Mew will be distributed via Poké Ball Plus for the upcoming Nintendo Switch games. Pokémon Let’s Go Pikachu and Let’s Go Eevee will be playable this week at Nintendo’s E3 booth.